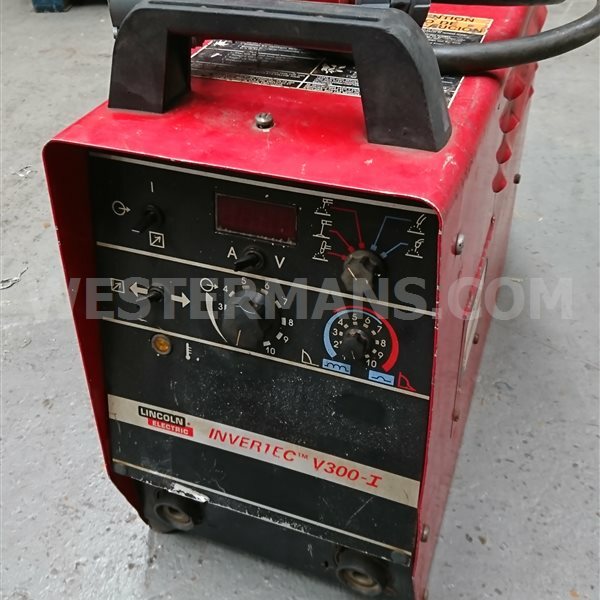 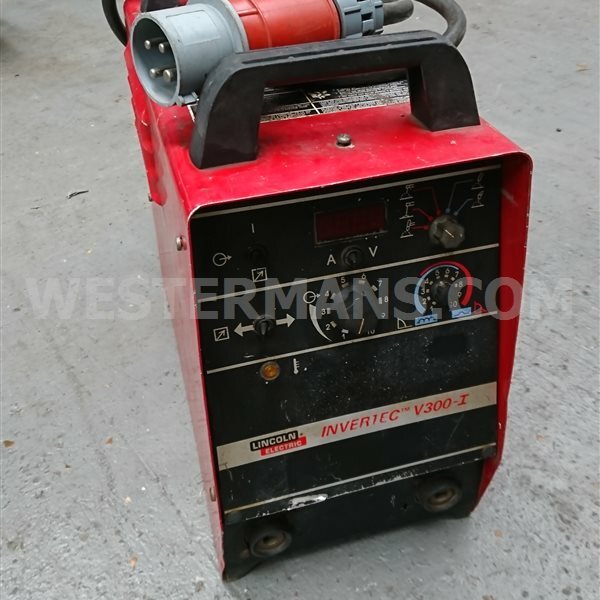 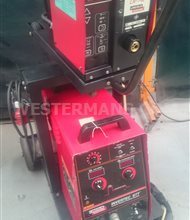 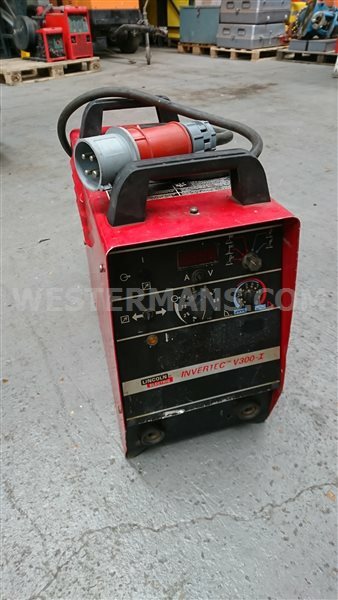 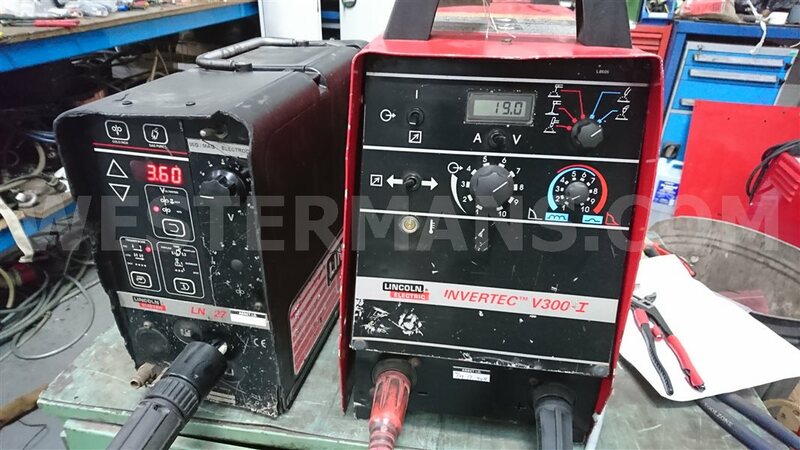 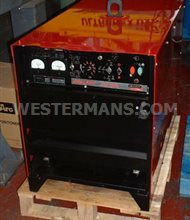 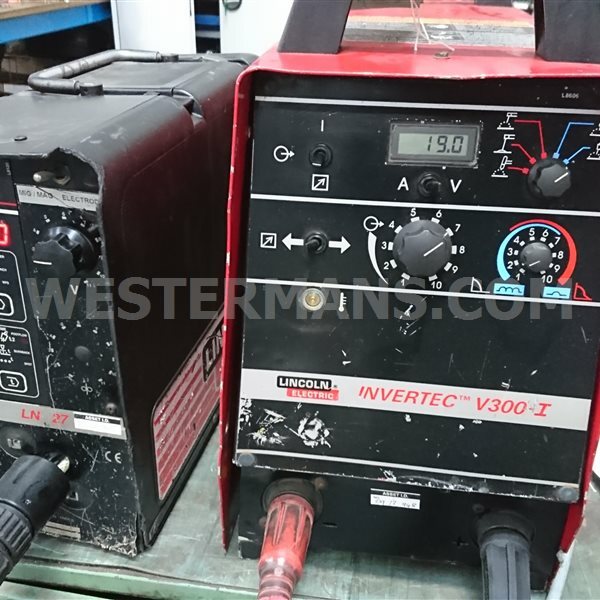 Invertec V-300I can be used for manual welding with coated electrode, for semi-automatic shielded welding (GMAW) and for cored wire self-shielded welding (FCAW). 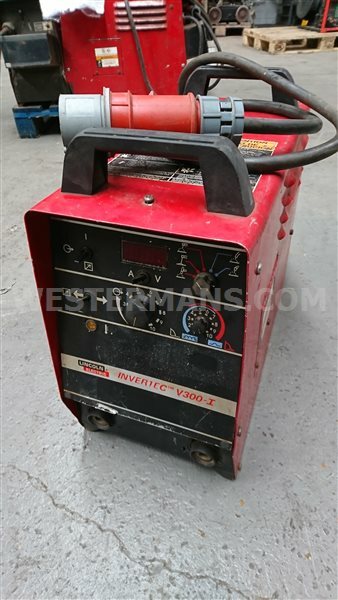 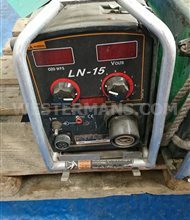 This source can be also used for TIG welding when using TIG module. 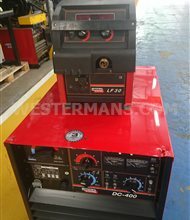 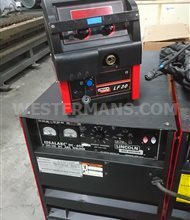 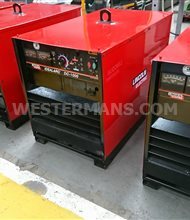 This package includes New MB25, MB36 torch or 501 water cooled torch, mig/mag welding gloves, single stage 2 gauge regulator and earth clamp.